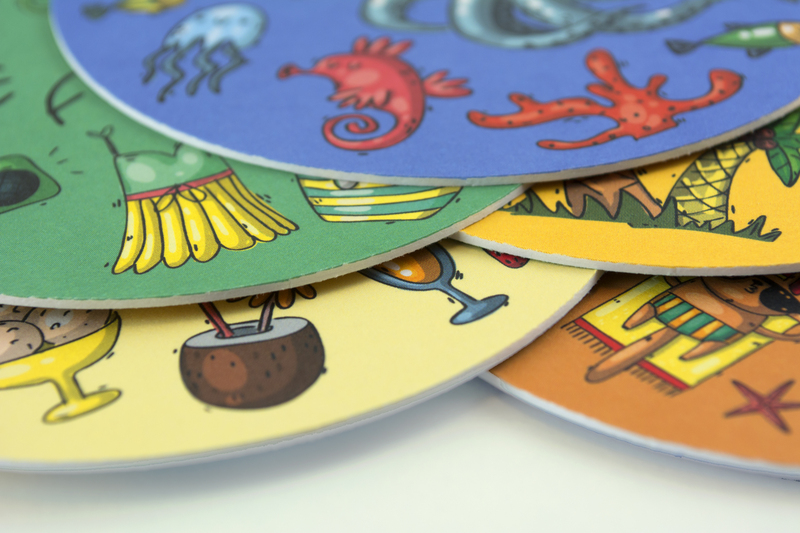 These coasters are printed on 750 micron uncoated stock on our UV press demonstrating the exceptional quality and brightness of colours that are now achievable on uncoated stock. They were then cut to shape in our Graphic Display department on the Zund and expertly packaged in hand finishing. 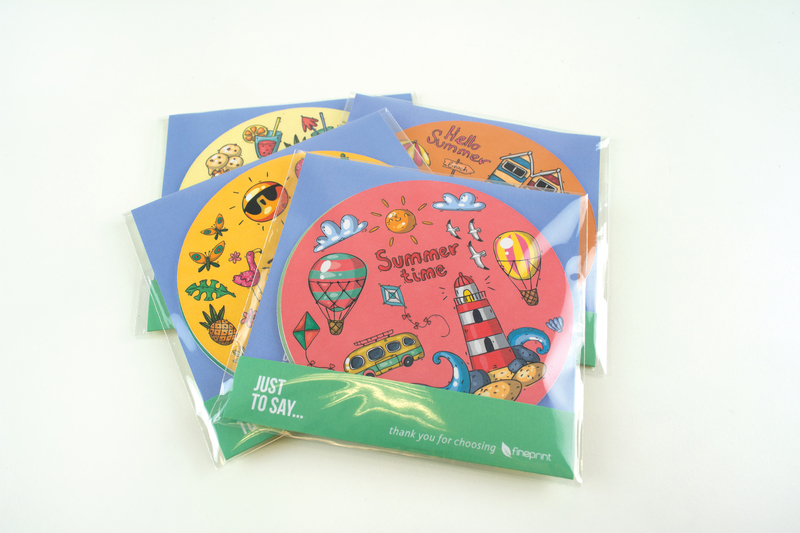 Inside each pack you’ll find two designs, each inspired by the seaside. What’s your favourite; Sun and Fun, Tropical, Summer time, Holidays, Sea or Summer? Spread some joy and share them aorund the office. 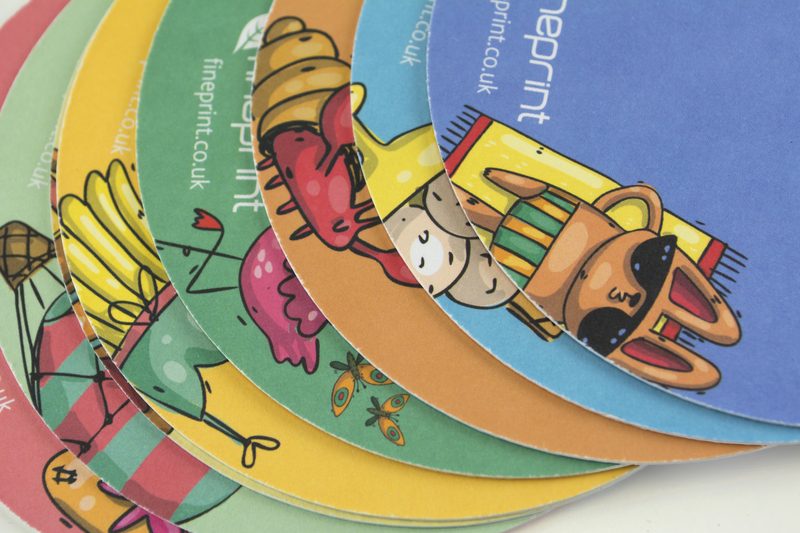 Or perhaps you’ve been inspired to create your own branded coasters for your customers or office. Get in touch!